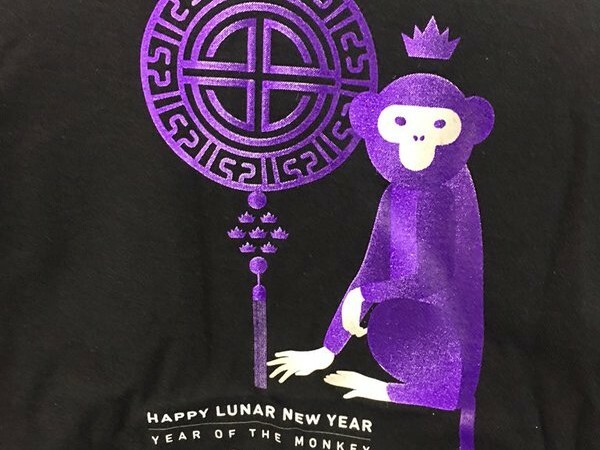 The Sacramento Kings were supposed to give away these “Year of the Monkey” t-shirts to fans coming to see them take on the Milwaukee Bucks on Monday, but the giveaway also happened to be on February 1st, the start of Black History Month. This coincidence proved to be enough a concern for DeMarcus Cousins that he spoke up about it to Kings staff. ESPN.com reported earlier today that Cousins asked Kings operations about the shirts, and consulted Bucks analyst and former player Marques Johnson who agreed that the shirts were insensitive. Boogie asked that the Kings staff remove the shirts and they complied. We all need a lesson in sensitivity. In an effort to celebrate Chinese New Year, we had some concerns about the t-shirt giveaway, so we pulled them all before the doors opened. Certainly we don’t want to offend anybody, and we acted as soon as we heard the concern. This is an oversensitive statement to be sure, but give Cousins credit for taking the initiative and making the call on something he thought might be questionable for fans. The idea that it could be misconstrued is a possibility, but there’s certainly something lost in translation here. Nevertheless, Lunar New Year doesn’t officially start until February 8 anyway. Plenty of time to celebrate the occasion. So on behalf of the Asian delegation, we ain’t mad at you Boogie. For the record, I think it’s a great-looking shirt and I want one.